Waiting on Wednesday is a weekly meme hosted by Jill at Breaking The Spine. It features each blogger's most anticipated books. This week, my pick is Unbreak My Heart by Melissa C. Walker. Summary: "Sophomore year broke Clementine Williams’ heart. She fell for her best friend’s boyfriend and long story short: he’s excused, but Clem is vilified and she heads into summer with zero social life. 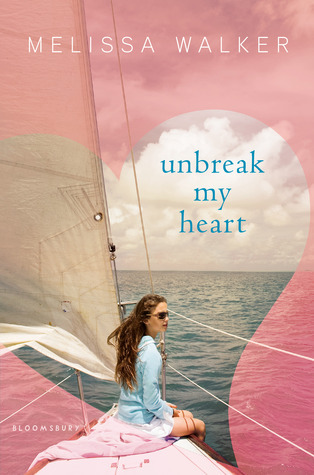 Told in alternating chapters that chronicle the year that broke Clem’s heart and the summer that healed it, Unbreak My Heart is a wonderful dual love story that fans of Sarah Dessen, Deb Caletti, and Susane Colasanti will flock to." Anywho, you guys know I'm a total sap when it comes to love stories, and all my favorite ones are told in alternating points of view. Plus, I love novels where they take you back to the past, then to the present and so on. And hello? 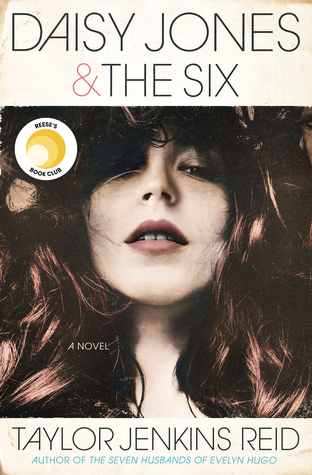 This book is perfect for Sarah Dessen, Deb Caletti, and Susane Colasanti fans? Win! This looks really interesting! I haven't read anything by this author so I'll be adding her to my list! It is a cute cover I will admit that and the story sounds like it will fit is perfectly. I might just have to add it to my TBR :). Love Melissa and I cannot wait for this book! This cover looks extremely pretty! I wanted to read it even without knowing what it was about. Thanks for bringing the book to my attention! GREAT choice! Just love Melissa too...and that baby is presh!